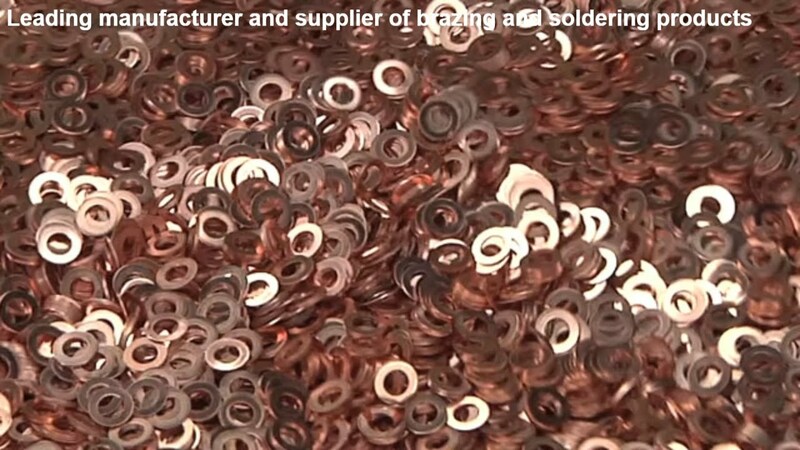 Founded in 1962 by Richard Campbell, Bellman-Melcor LLC was created with one simple goal: provide high quality products and deliver them at a lower overall cost than any other supplier of brazing and soldering alloys. Ours is a classic story of one man’s dream to create something from nothing; to share his dream with as many people as possible; to provide each employee with the opportunity to succeed; to treat everyone with compassion, honesty and integrity. More than 50 years later, our mission is the same. We are 50 people strong. We remain a family owned business that produces over 600 million fabricated parts per year, selling to over 300 companies in 18 countries. We begin every day with the belief that we can make a difference. We make every effort to treat our customers in the same manner that we want to be treated. You will receive prompt, courteous attention to your needs. You will receive reliable technical support. You will receive your order free of defects and on time. This is our commitment to every customer we manage.